The latest domain name and IP address data for July and August 2018 is now live. If you are already using the Hosts API, no additional changes are needed to start using the latest data. New queries will use this data automatically. 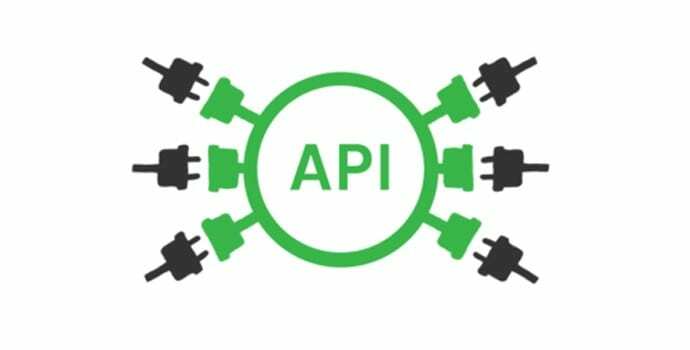 While some of the Web Shrinker APIs have data that is updated in real-time, the Hosts API is updated monthly. These updates include all of the data we’ve collected from crawling and analyzing sites over the previous month.